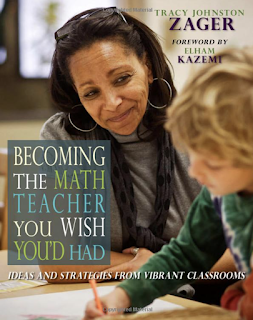 The new book Becoming the Math Teacher You Wish You Had is a treasure! It is a huge book and filled with so much great thinking about what our math classrooms can and should be for all students. It is one we are sure you will want to own. I've always loved math and I seem to have lucked out on teaching with amazing teammates and having a great math coach who know best practices for math learning. Regardless of where you are in your work as a math teacher, this book has so much to offer. It is a book we will both revisit over and over and. over in our teaching. We were lucky to interview author Tracy Zager as there is always so much to learn from her. Enjoy! Mary Lee and Franki: What person or experience has had the greatest impact on your journey as a mathematician, or math teacher or teacher leader? Tracy: Elham Kazemi introduced me to the amazing world of children's mathematical ideas, and that changed everything. She got me hooked on listening to kids' thinking, on assuming that students are making sense, and on figuring out how to help students grapple with the next juicy idea. I'm so grateful! Mary Lee and Franki: What's one thing you'd tell all kids about math? Tracy: Math is not worksheets. Math is one way (like science or history) to ask and answer your own questions about the world. Mary Lee and Franki: What's one thing you'd tell all teachers about teaching math? Tracy: Most of us got a raw deal. The math classes we endured as students had very little to do with mathematics as a discipline. The discipline is so much more likable! Therefore, if we learn to teach math in ways that are authentic to the discipline, it can become a great source of joy in our lives. Mary Lee and Franki: What's one thing you'd tell all principals when the teaching of math that they observe doesn't look like the way they were taught? Tracy: If they seemed upset about the changes, I'd ask them how they feel about algebra or calculus? In my experience, the very same people who are adamant that there is one way to teach arithmetic also say, "I was totally lost in high-school math." That disconnect gives me an opening. I can begin explaining how arithmetic is the foundation of algebra, and that undertaking deep explorations of the operations in elementary school gives students a strong conceptual basis upon which much can be built. We don't want to lose kids in algebra anymore, and we want them to understand what they do. That's why we're teaching elementary mathematics differently. Mary Lee and Franki: What crossovers do you see between literacy and numeracy? Tracy: Our stance to teaching and learning can be very similar across all subject areas. If we think students have interesting ideas (and I do! ), then they have interesting ideas about stories and shapes, novels and numbers. If we think students should have voice and choice in school (and I do! ), then they should get to read texts that appeal to them and pursue mathematical questions that interest them. If we think communicating is part of how we learn (and I do! ), then students should read and write and talk in all school subjects. Mary Lee and Franki: Which section of your book was the most fun to write? The most challenging? Tracy: The reasoning and proof chapters were the most challenging because of all the work that has come before. People have been writing about proof since the Greeks, so I had to do a lot of consolidating and summarizing and hat-tipping, which left me in a narrow, constrained space to write. I'm proud of what I did in those chapters, but they were when I used Anne Lamott's "one-inch picture frame" idea the most. Each day, I wrote one little piece without worrying where it would go. Once they were drafted, I was able to piece them together in a logical flow and then revise (and revise and revise) it all into a coherent chapter. That's opposite my normal process, but in the case of proof, it was my only way forward. Starting from the big, sprawling ideas left me paralyzed and overwhelmed. In contrast, I felt completely liberated writing Chapter 12, "Mathematicians Work Together and Alone," because what I was writing was original. I was free to set the terms and organize the ideas--to start a new conversation. It was a blast. Mary Lee and Franki: What advice would you give teachers for the first six weeks of math instruction? Tracy: The beginning of the year is when you set your tone and establish your culture. It's when you convey what mathematics will feel like this year, and it's when you'll show kids what you value. Therefore, I suggest spending a good chunk of time thinking about what you value in math class. 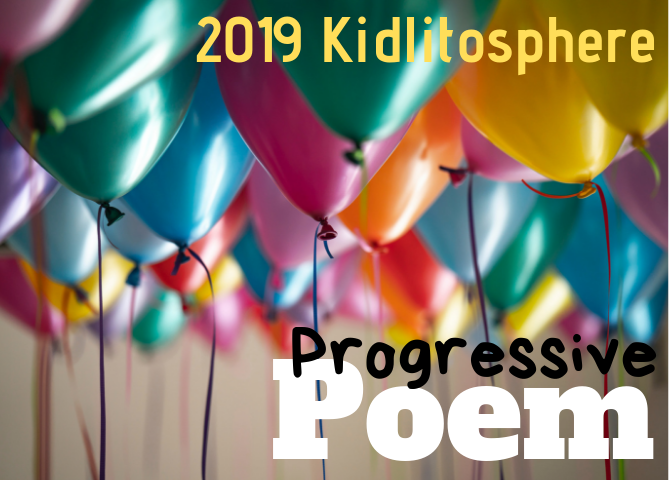 If you value collaboration, perseverance, and thoughtfulness, it doesn't make sense to start the school year with a silent diagnostic placement test, which emphasizes mastery, speed, and isolation. Instead, you'll want to start the year with tasks that drive students to talk with one another as they make sense. You'll look for tasks that hook kids on the satisfying feeling of cracking a good puzzle. You'll seek out problems that invite questions and wonders, not just answers. And you'll want to be explicit about the ways you see students working together and learning from one another mathematically. Mary Lee and Franki: Do you have any new favorite math resources, tools or sites that we should know about? 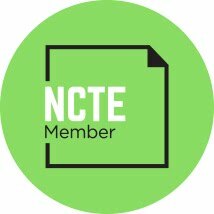 Tracy: I think nrich.maths.org is a fantastic site that most US teachers haven't seen. And then I think the world of math teachers on twitter and blogs is the most marvelous professional learning community I know! Take a peek at the hashtags #iteachmath or #MTBoS (Math Twitter Blog-o-Sphere) to get started. I used this book spring semester with my students. And I LOVE the nrich web site. It has fabulous puzzles and problems to use with students.